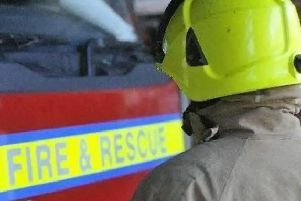 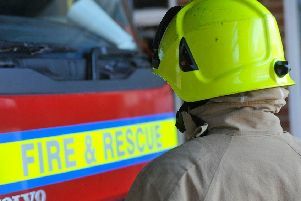 A fire crew from Alford attended the scene of a car fire in a nearby village last night (Tuesday) - which led to 80 per cent of the vehicle being damaged. 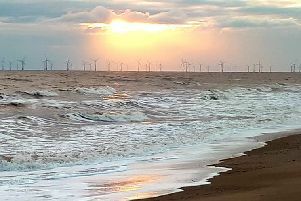 Residents living in Mablethorpe and the surrounding area have reported multiple loud explosions in the area this afternoon (Tuesday). 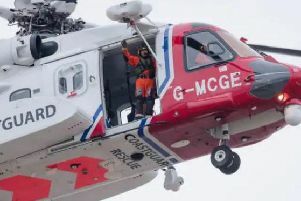 Emergency services - including a Coastguard helicopter - rushed to the aid of a ‘high risk’ 80-year-old man in Marshchapel and Horse Shoe Point area yesterday evening (Wednesday). 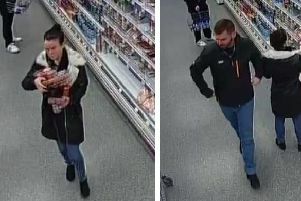 Detectives investigating a theft from the Co-op food store in Church Street, Alford, have released CCTV images from the scene and would like to speak with the man and woman pictured. 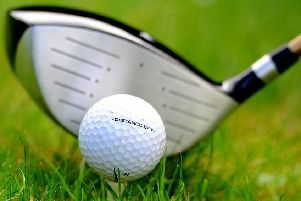 Directors and members at Sandilands Golf Club have expressed their disappointment after the Club was forced to close due to financial pressures. 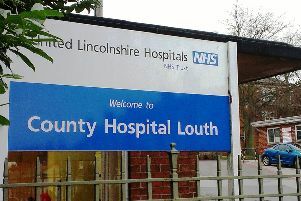 Lincolnshire Police have issued a warning about a new fraud hitting the county. 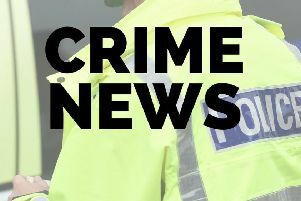 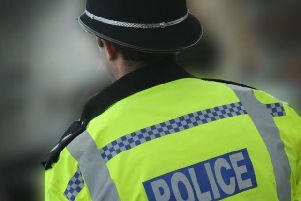 Lincolnshire Police are appealing for witnesses after three motorbikes were stolen from a shed in Alford. 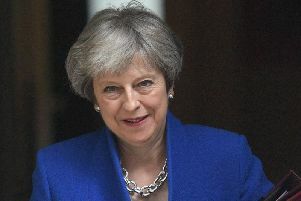 Update (12pm) - A spokesman for Sir Edward Leigh, MP for the Gainsborough constituency (which includes Market Rasen), has declined to comment on whether Sir Edward will support or oppose Theresa May’s leadership. 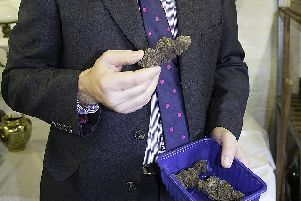 However, he confirmed that Sir Edward was not one of the 48 MPs who have submitted a letter of no confidence. 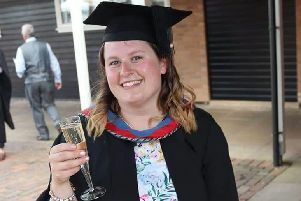 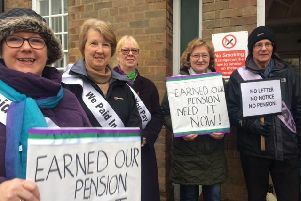 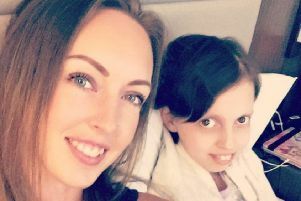 Labour councillors at East Lindsey District Council have said they are 'delighted' after the Full Council voted to support the campaign for fair transitional pension arrangements for women born in the 1950s. 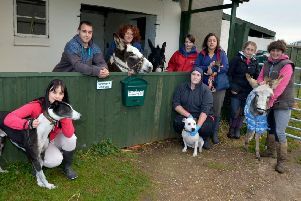 The head of the Ark Animal Rescue and Retirement Home has said she feels victimised after a noise abatement notice was served against the charity - despite looking after thousands of animals for over 30 years without any issues. 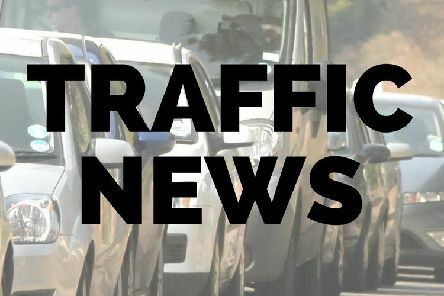 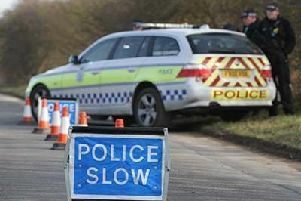 The A1104 at Snape Hill in Saleby, near Alford, has been closed in both directions following an traffic collision this afternoon (Wednesday). 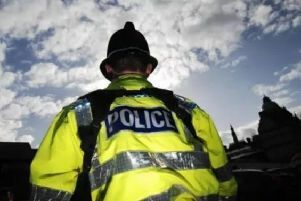 Did you witness motorbike theft in Alford? 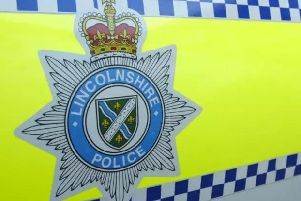 Lincolnshire Police are investigating the theft of a motorbike in Alford last week. 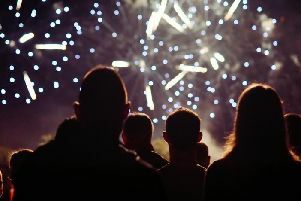 Too many people are still learning painful lessons about fireworks and bonfire safety, according to Lincolnshire Fire and Rescue.